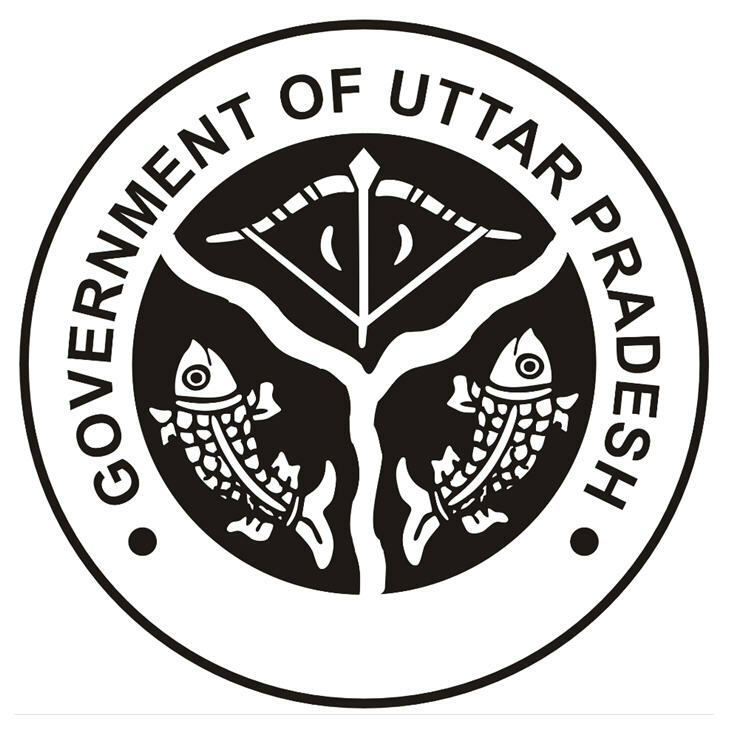 The website has different sections like About District, Departments, Directory, Tourism, Documents, Notices, Events, Tenders, Citizen Services, Media Corner, Public Utilities, Schemes, Services which provides the info about different sections of the department. Photos of events in different categories. Provides the profile of the departments, Schemes/annual targets achievements, organization chart, Contacts and important links related to the department. Gives the basic structure of the website. Large: Displays information in the large font size. Small: Displays information in the small font size. To change the text size: Select or Image Displayed on the top of the page. Changing the contrast scheme refers to applying a suitable background and text contrast that ensures clear readability. Select image displayed on the top of the page to change the contrast. Note: Changing the contrast scheme does not affect the images on the screen. Simple search will be available on home page from where user can search on basis of content and keyword available in documents/reports/picture/press release/news. When searching, don’t enter plural forms such as “press releases” because the server will only find documents with releases (plural) in the title or keywords. If you enter release (singular), the server will list entries with both release and releases. Portable Document Format (PDF) can only be seen using Adobe Acrobat Reader or Adobe Flash Player.